refresh rate technology to low input lag and blazing-fast response times. technology for a big picture experience. 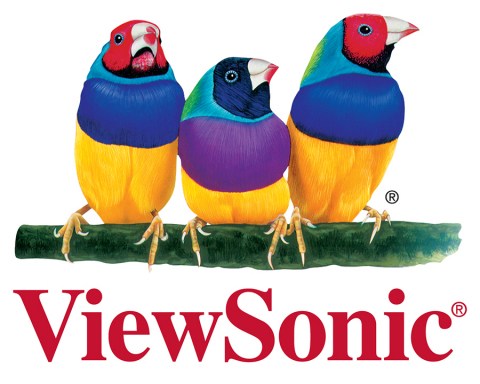 president of marketing at ViewSonic Americas. that enhance the way we compute, collaborate, communicate and connect. touch displays, projectors, thin client, zero client and smart displays. could differ significantly from those anticipated in this document. trademarks stated herein are the property of their respective companies.